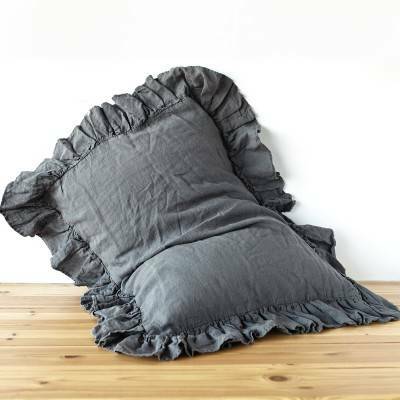 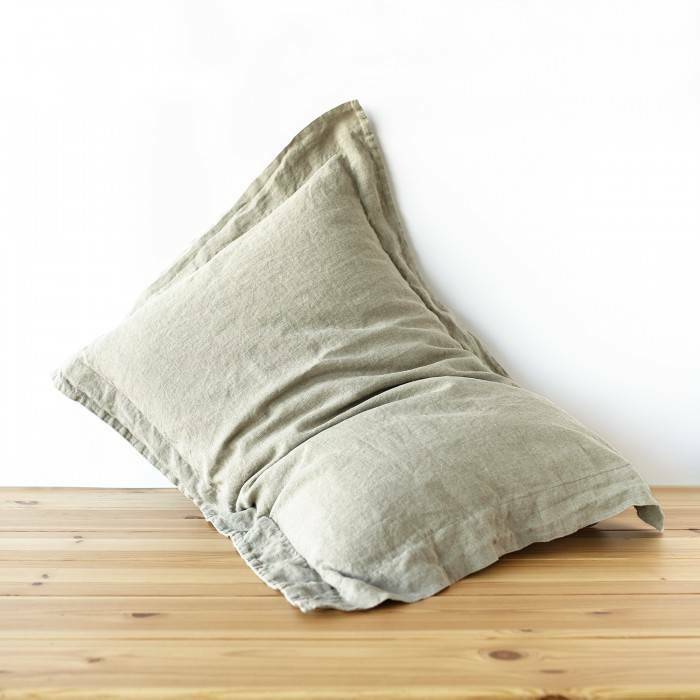 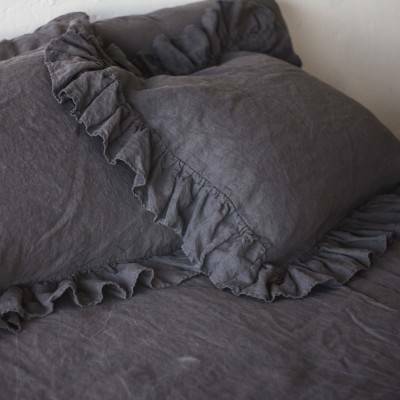 Luxurious linen pillow sham handmade in a perfect and strict Oxford style. 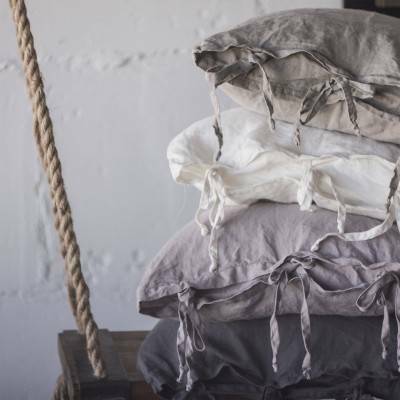 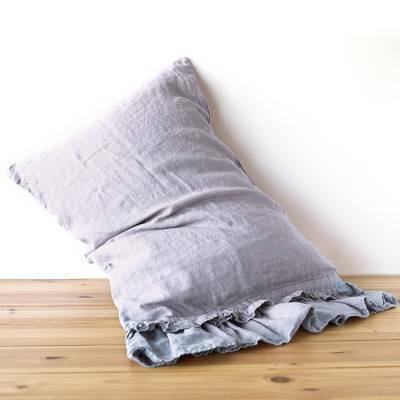 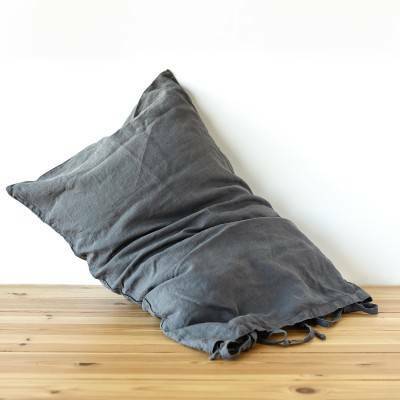 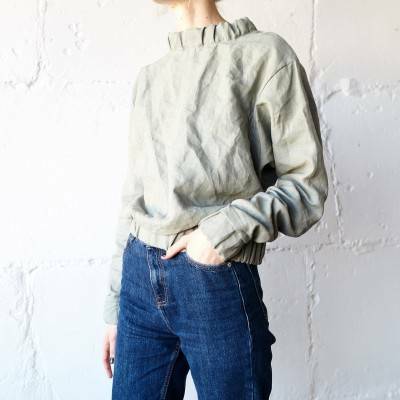 The linen pillowcase has an envelope closure with a deep pocket to keep your pillow deep. 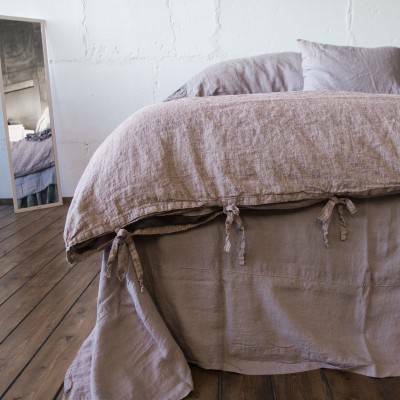 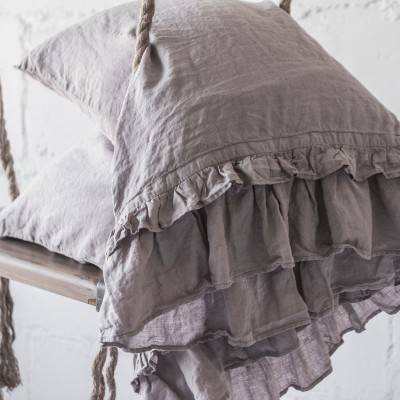 Fulfill your bedroom with grace and elegance by adding this soft linen pillow shams.